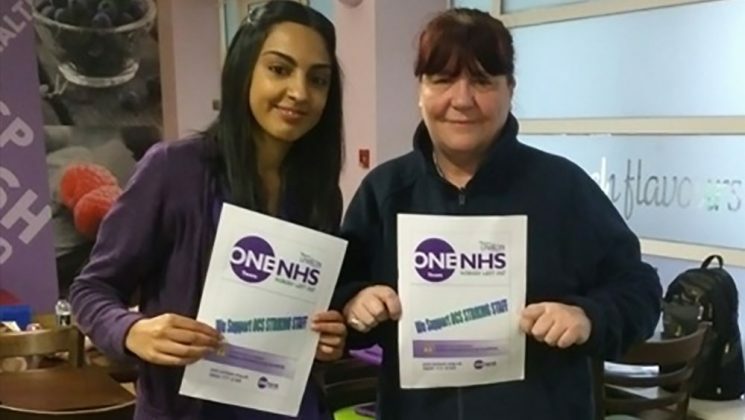 UNISON members at Liverpool Women’s Hospital have won their struggle to secure NHS rates of pay. The domestics, porters, catering and security staff are all employed by a private contractor, OCS, which had refused to pay them the same rate for the job as staff employed directly by the NHS, who had seen their pay rise under last year’s nationally agreed deal. Now, the OCS staff will no longer be paid just the legal minimum wage, but will receive the higher NHS rate. This is worth more than £1 an hour – over £2,000 a year for full-time staff. As part of a three-year deal, staff will also get the same payments as their colleagues for working anti-social hours, overtime and weekends. Staff took three days of strike action in February and March, with a further planned day of action on 1 April called off as a deal came close. 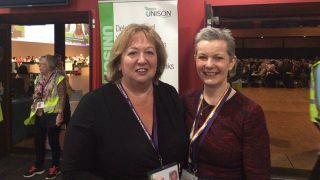 UNISON North West regional organiser Maria Moss said: “Justice had been done at last. All hospital workers are part of the NHS team and they should all be recognised for the important work they do.